to be the backbone of every art form, and that we all carry it with us as we journey through the world, unwittingly or no. OCCUPY POETRY workshops create a space for people to make meaningful connections; with one another and with art. 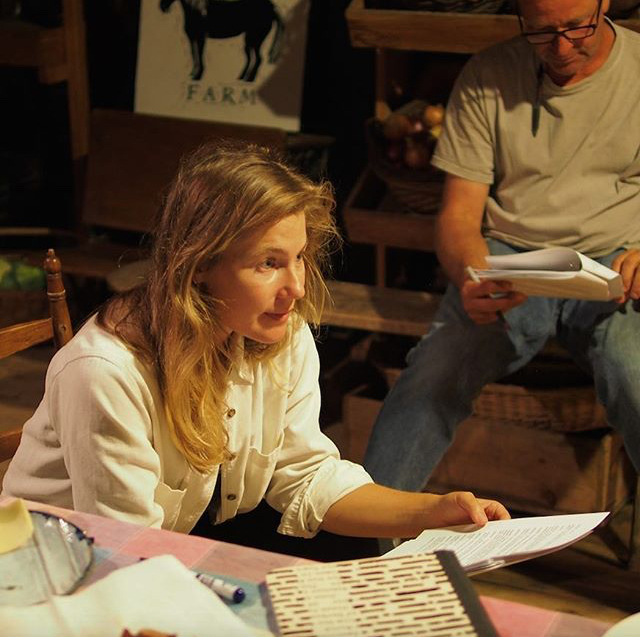 In the spirit of Threadbare's participatory theatremaking- where every audience is a character in our play and every place a theater- OCCUPY POETRY invites communities into a shared experience through storytelling; offering a place to both lead and listen so the ineffable might spark between us. We begin in silence, sculpt poetry through sound and movement, and a story is born. 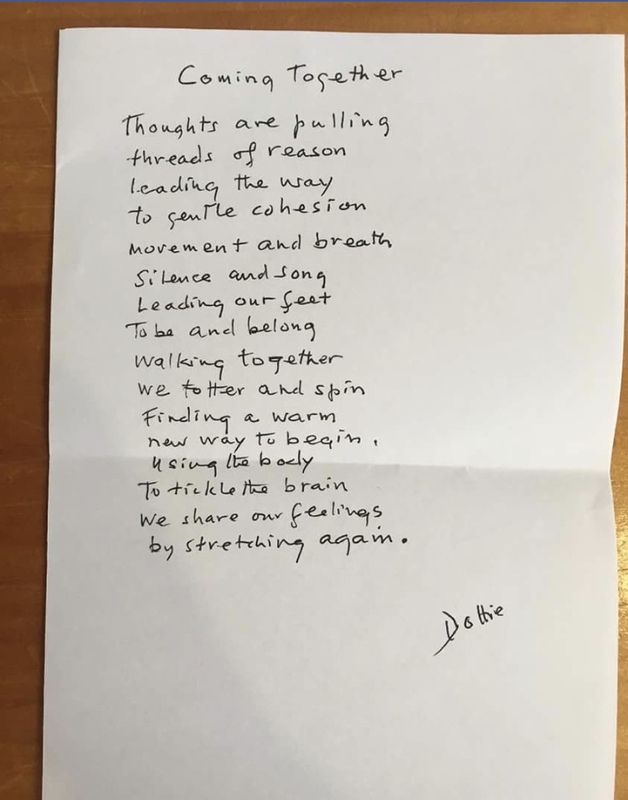 OCCUPY POETRY is an extension of Threadbare's mission to lay bare our humanity so we might thread more empathy into existence, not only for you, but with you. Stay tuned as we hit the road in 2018 to Occupy Poetry in rural places across America; listening to stories in small towns and crafting them into slivers of theatrical magic from coast to coast. Contact Kate to bring an OCCUPY POETRY workshop into your school or community organization.